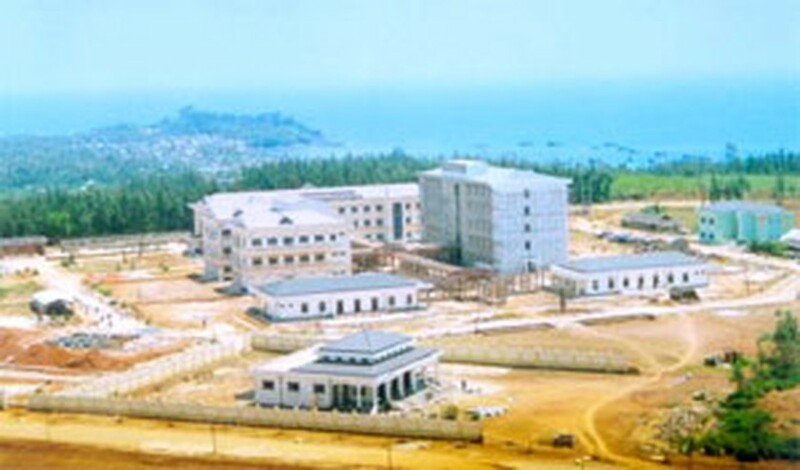 South Korea’s Doosan Heavy Industries and Construction Co., Ltd. signed an agreement today to rent land in Quang Ngai province’s Dung Quat industrial zone to build a heavy industry and construction complex. The US$240-million project is divided into two main factory projects: Doosan – ViNa and Doosan Mecatec Viet Nam, both located in the central Viet Nam industrial zone. The two factories will help construct energy plants (nuclear, thermo-electricity and hydro-electricity), sea water refining plants, environmental equipment and heat radiators, as well as performing steel refining and casting, loading and lifting equipment. Located in Central Viet Nam, Dung Quat is 860 km equally from Ha Noi and Ho Chi Minh City, adjacent to National Road No.1A, the north-south railway. This is also the starting point of one of the Trans-Asian land routes crossing Laos, Thailand, Cambodia. Dung Quat is designated by the Vietnamese Government to be the first national oil refining & petrochemical complex and the planned zone for large-scale plants and heavy industries. 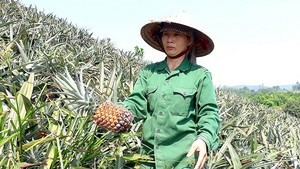 Dung Quat is the driving force of a development strategy strengthening the Key Economic Area of Central Viet Nam - the prospective third largest economic centre of the nation.